Looking to contact us? There are several ways you can do that, one would be to call 0151 673 0104, covered 24/7 by our trusted customer rep team. We also have a booking form, which you can see on this page, use that to submit a booking or callback request. 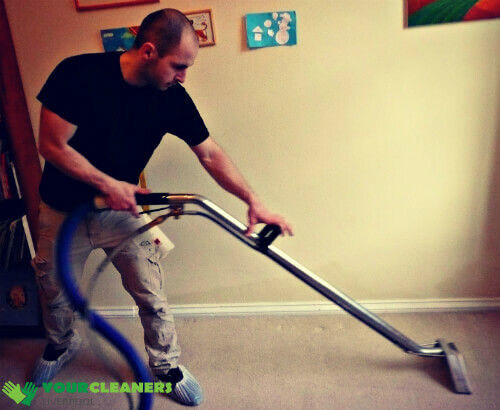 We will call you upon request and help you with anything cleaning related, booking, advice on treatments or general tips on how to keep your home clean for longer. We also have a live chat room which you can use at any time, free of charge and operated by the same dedicated team of experts. All of these venues of contact are free of obligations and supported day and night so feel free to call anytime you need our help. You can opt to either get a free quote by phone when booking or get a private quote. In latter cases, we send a supervisor, for free, to your location who inspects the property to determine the right course of action and estimation how much our service will cost you.